The mitre Temper football shirt comes with a striking asymmetrical pattern, short sleeves and a great selection of colours. The high-impact design sees contrasting panels splice diagonally across the Temper, giving it a bold look that can't be ignored. The mitre Temper shirt is crafted from a strong polyester that's built to last the course of a long hard football season and then some. The mitre logo also comes in a reflective style for an added touch of flair. To keep players cool & dry on the pitch, the Temper comes with mesh ventilated panels and moisture-wicking technology. 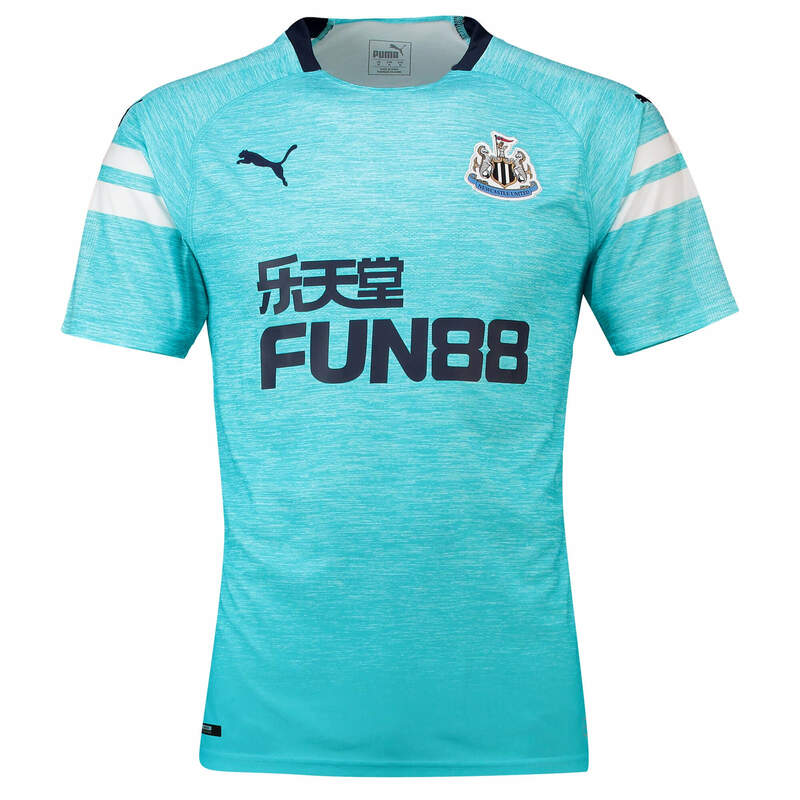 This shirt is absolutely perfect for any club looking to really stand out from the rest on the pitch this season. Showing your support couldn’t be easier with our Arsenal men's training wear range. The Arsenal Men's 18/19 Home 1/4 Zip Training top includes a stretch double-knit underarm and back panels for easy movement with back vent channels offering maximum air circulation and the effective dryCELL technology works to draw moisture away from the skin for added comfort. The new baby Celtic mini kit for 2018/19 is a quick & easy way to kit out your little Bhoy in one simple purchase.Coming as a set of shirt, shorts & socks, the baby mini kit matches the look of what Scott Brown, Scott Sinclair & Kieran Tierney will be wearing out on the pitch. Order the new baby mini kit at Football Nation today. With a design inspired by mitre heritage, the kids' Delta polo shirt is a stylish garment that's available in your choice of five colours. ProFlow performance fabric improves breathability to create a comfortable shirt that keeps you cool at the same time. There is a traditional polo collar with two button placket to allow you to customise your style & fit.